<img src="http://www.mikefalkow.com/wp-content/uploads/2012/10/Deceived-Poster-418×620-202×300.jpg" alt="Deceived-Poster-418×620" width="202" height="300" class="alignleft size-medium wp-image-1713" srcset="http://www.mikefalkow.com/wp-content/uploads/2012/10/Deceived-Poster-418×620-202×300 get more.jpg 202w, http://www.mikefalkow.com/wp-content/uploads/2012/10/Deceived-Poster-418×620.jpg 418w” sizes=”(max-width: 202px) 100vw, 202px” />I recently wrote, produced and acted in an independent feature film. 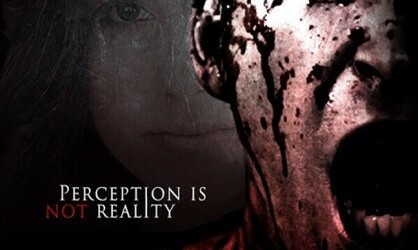 The film is called “Deceived”. It’s a suspense thriller about a man who returns to his home in Puerto Rico to help his sister get her life together, only to find that she’s been missing for a week, and has to piece together the events that led to her disappearance. We shot the film entirely in Puerto Rico. I play one of the roles in the film, alongside a great ensemble cast. For more info on the film visit the imdb.com page here. 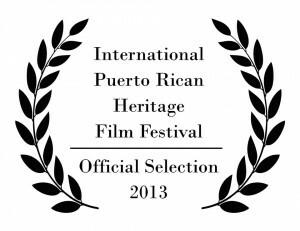 We have now completed post production and have been accepted as an official selection to the International Puerto Rican Heritage Film Festival in New York this coming November.